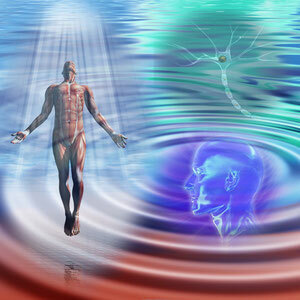 Fascinated by the vibratory world - I constantly continue to strengthen this understanding. allows a gradual regeneration process and gives you a new state of harmony and evolution. * If you have life blockages to unravel. * If you have any energy blockages, both physical, mental and emotional. * If you need support in difficult or painful times. * If you just need or want a subtle energy check-up. (for all : parents - children and even in some cases animals). This is not a wand for miracles - but we can do it together with your will power and the divine tools and valuables that are give to us by our very Almighty forces. Check it out - You'll surely be surprised of its powerful results.